Search "chocolate" 3 results have been found. 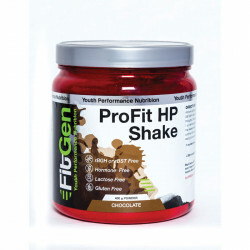 FitGen ProFit Shake is a well-balanced supplement assisting with muscle strength and health. This product is a protein-based whey. 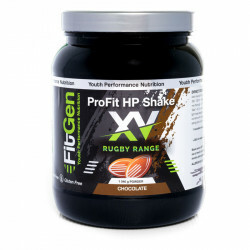 FitGen ProFit Shake XV Rugby is a well-balanced supplement that assists with muscle strength and health. 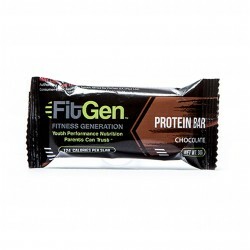 This product is a protein-based whey with BCAA included in its formulation.